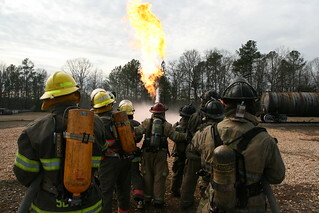 The Georgia Fire Academy offers fire service professionals a full range of comprehensive basic, advanced and specialized training programs. All of academy’s courses are certified by the Georgia Fire Standards and Training Council, which holds accreditation with the Pro Board so that students who attend our training courses may earn both state and national certifications. Please browse our course offerings to find the training that best meets your needs.